Matt is part of the executive leadership team, where he sets and steers SSA & Company business strategy, and guides go-to-market approaches. Matt also leads SSA & Company’s Retail & Consumer Packaged Goods and Private Equity practices. 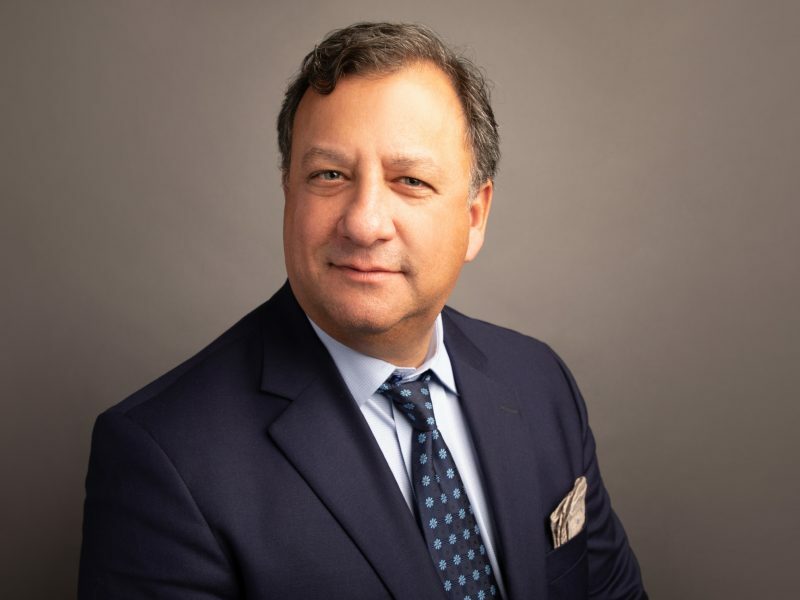 He has more than 25 years of global management and advisory experience ranging from strategic planning and top-line growth initiatives to operational enhancement, organizational development, restructuring, acquisition activity, and merger integration. He has worked with many of the world’s iconic names in retail and consumer products and is deeply experienced in working with public and private institutions, entrepreneurial owners, and financial sponsors in all phases of corporate lifecycles. Previously, Matt founded AGORA Advisors, a boutique advisory firm, was a Partner and Practice Leader at Boston Consulting Group, a Managing Director and Global Practice Leader at AlixPartners, and a Partner and Practice Leader at Kurt Salmon. Prior to consulting Matt held management roles at Macys.